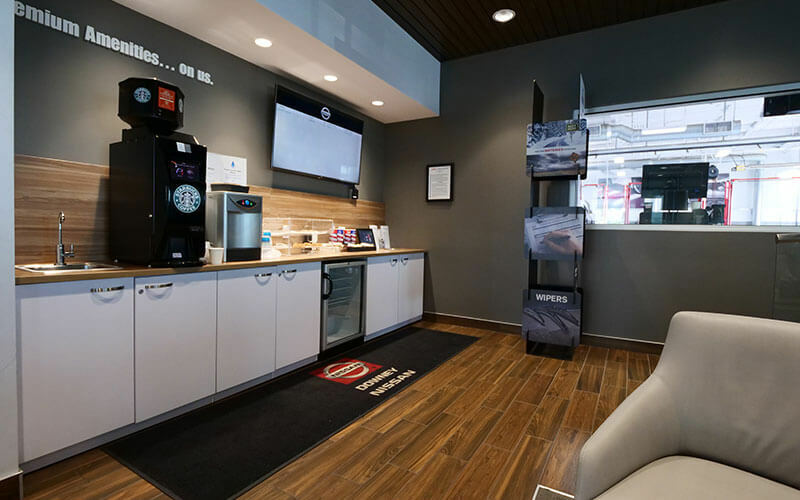 Nissan Alignment Service is a maintenance item that makes sure your vehicle’s tires are parallel to each other while being perpendicular to the road. 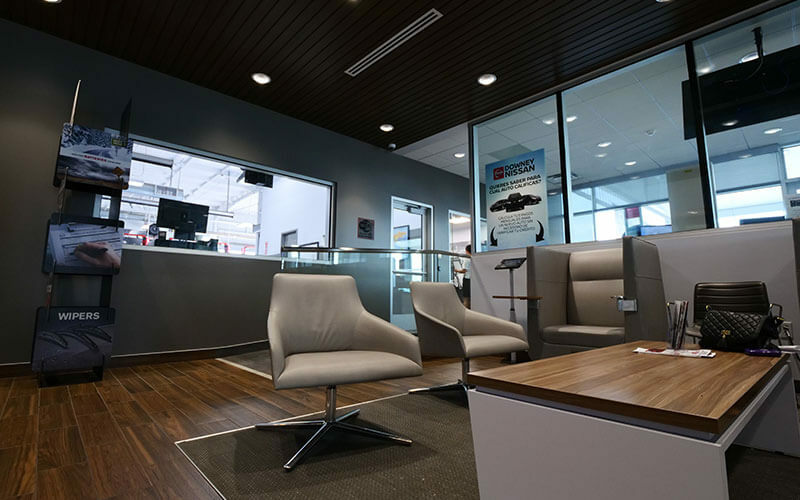 When your wheels are in perfect alignment, your tires are able to meet the road perfectly to get you the best traction possible, the tread will wear evenly, and your tires will have the maximum life possible. 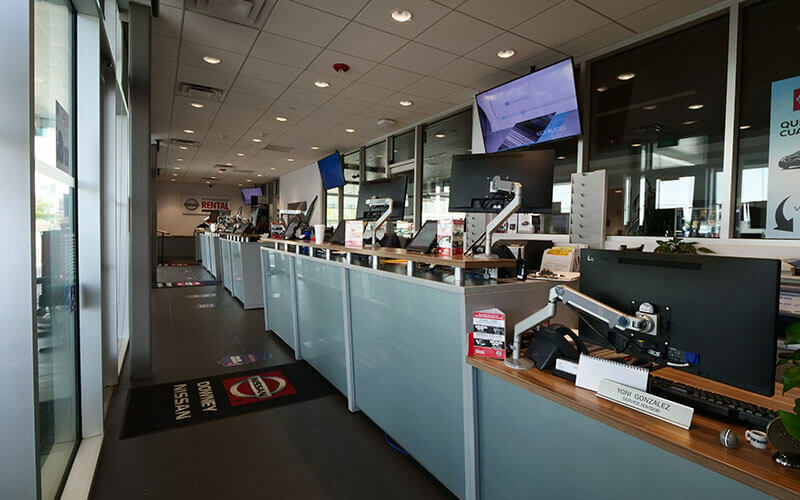 Nissan Wheel Alignment Service is a quick and convenient way to save you money on replacement tires. 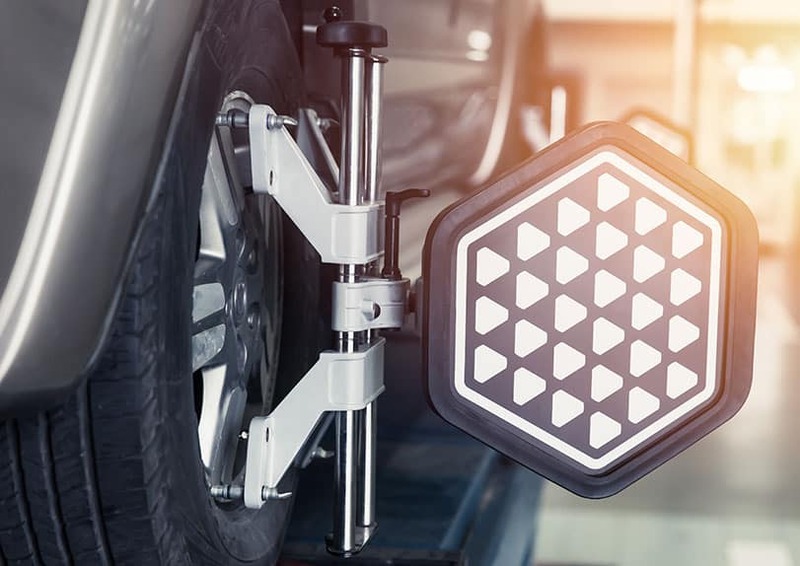 There’s a good chance that you can tell if you need your wheel alignment checked or if you need a Nissan Wheel Alignment Service. Your vehicle will start showing signs that the wheels are out of alignment. 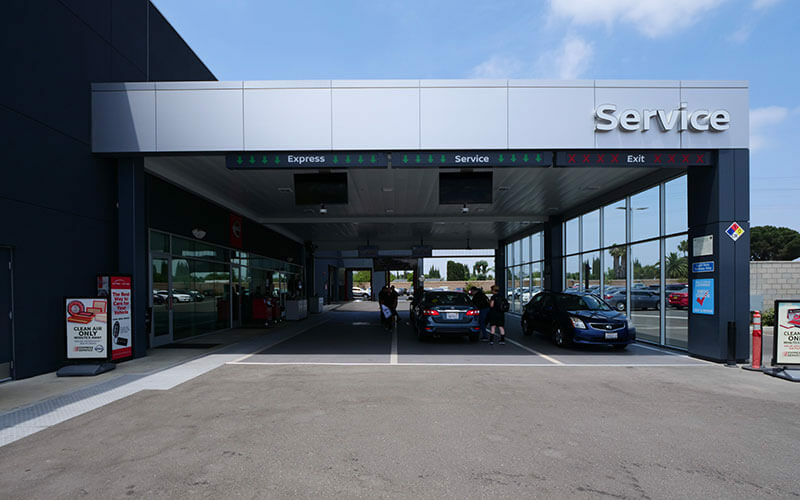 Is your Nissan vehicle due for regular maintenance? Our expert Service Advisors can help! Call us at (888) 817-0657, schedule an appointment, or stop by our service drive open 7 days a week. Having aligned wheels is incredibly important for your safety. As you drive, your wheel angles will change over time and cause uneven tire wear. One of the easiest ways to extend the life of your tires is with Nissan Wheel Alignment Service. Even driving factors like hitting a large pothole or curb can cause the wheel angles to become disrupted. If you have your wheel alignment checked regularly, you will probably save money in the long run because your tire life will be maximized. If you are concerned about your wheel alignment, we recommend seeing a certified technician to have it checked. 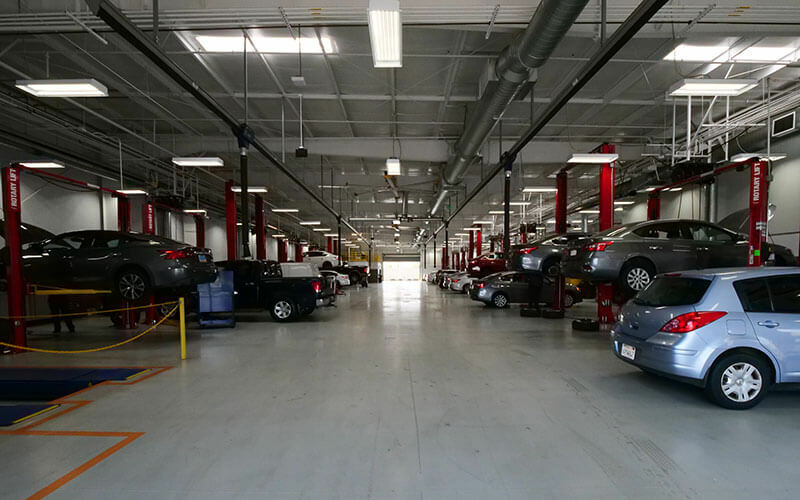 If you need your vehicle’s wheels aligned, then Downey Nissan is ready to take care of it. 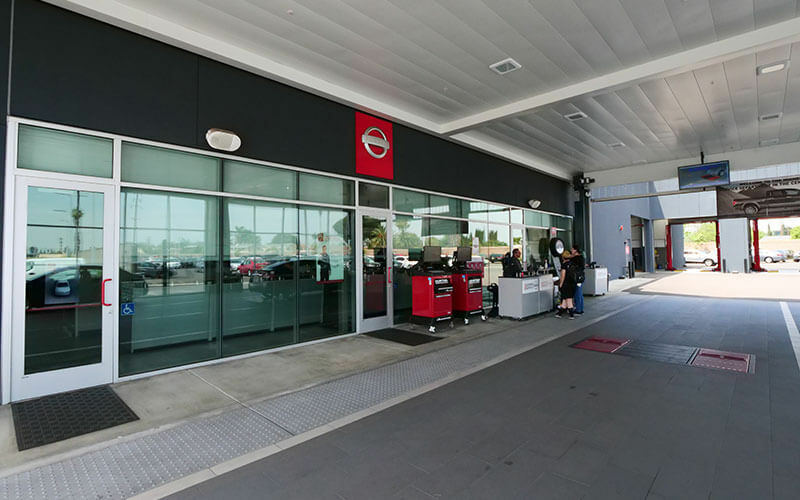 Get your tires back to perfect alignment with a Nissan Wheel Alignment Service at Downey Nissan in Los Angeles.